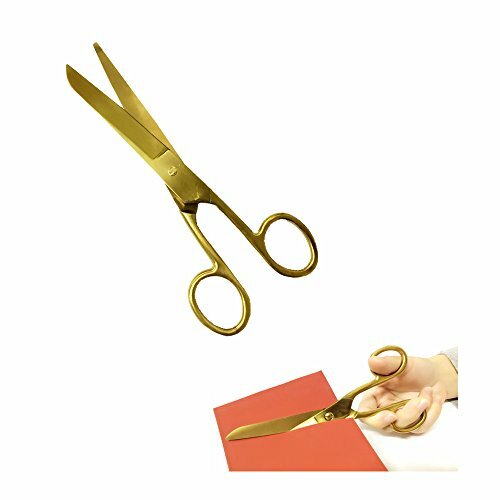 Stainless steel round edge scissors office scissors, great partner for paper cutting, fabric cutting, leather cutting, art cutting etc. Package: 1 scissor per pack. If you have any questions about this product by MultiBey, contact us by completing and submitting the form below. If you are looking for a specif part number, please include it with your message.